In this essay we discuss the origin, central results, and some perspectives of algorithmic synthesis of nonterminating reactive programs. We recall the fundamental questions raised more than 50 years ago in “Church’s Synthesis Problem” that led to the foundation of the algorithmic theory of infinite games. 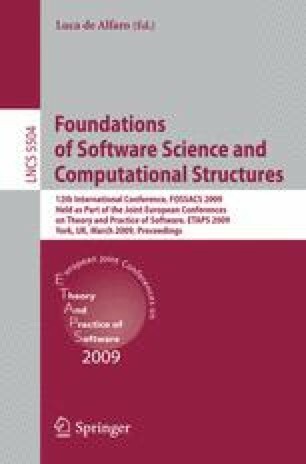 We outline the methodology developed in more recent years for solving such games and address related automata theoretic problems that are still unresolved.